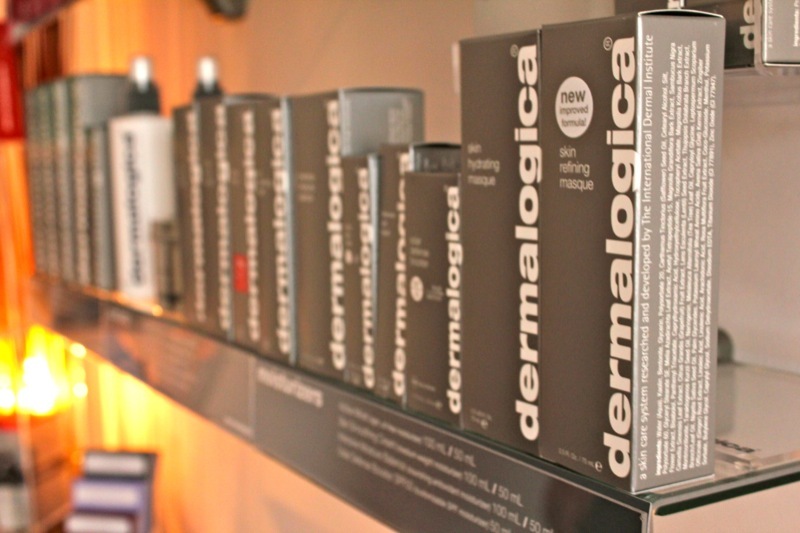 The Dermalogica vision is clear - a product line, for professional use and retail, free of common irritants and ingredients that could cause breakouts (including lanolin, SD alcohol, mineral oil, artificial colours and fragrances) that improve skin health and are only available from qualified skin therapy professionals trained at The International Dermal Institute. Boost your skins well-being and experience the moment your skin changed forever with a personally devised Dermalogica® Facial. Dermalogica's® unique and advanced face mapping® skin analysis provides a deep look into your skin's health to give a treatment specifically designed to address your personal skin concerns, part of which will be the facial massage to take you into a state of calm. 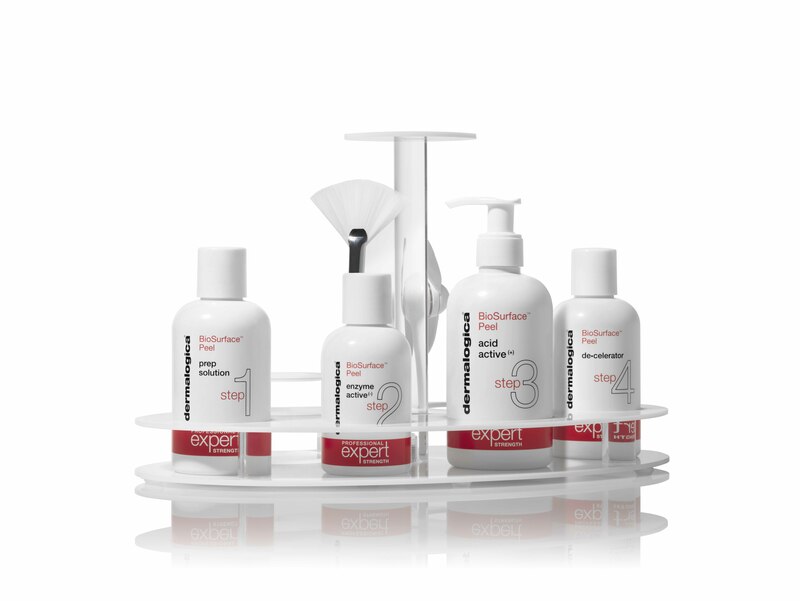 It's targeted skin treatments for exceptional results available only at a Dermalogica® Skin Centre. Whether you're concerned with skin ageing, sensitivity, adult acne or just want to learn more about your skin, come in for a free 15 minute Face Mapping® skin analysis. Red, itching, burning skin - don't conceal it. Control it! 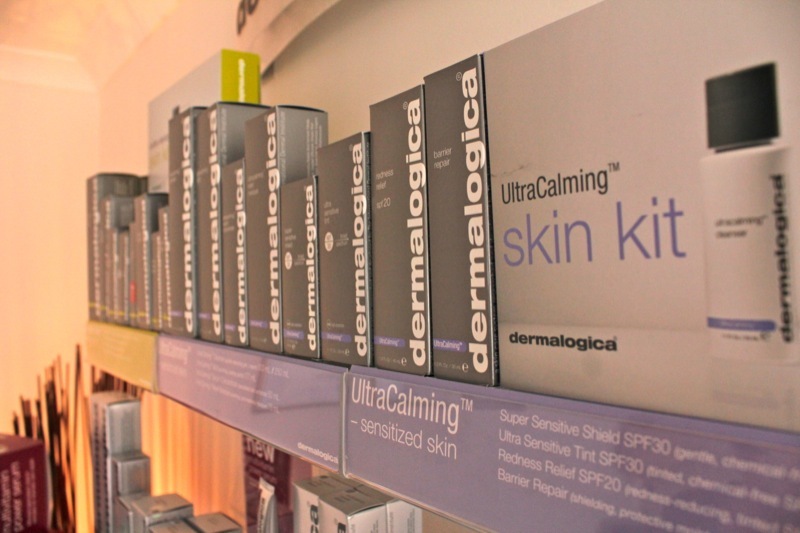 The Dermalogica® UltraCalming™ treatment is serious relief for sensitised skin that calms, soothes and replenishes the most reactive, aggravated, irritated and inflamed skin. By targeting the triggers behind redness, itching and stinging, this treatment will help recover skin health for long-term relief from flare-ups and bring you tranquility with the unique UltraCalming™ acupressure face, neck and chest massage. Are the signs of ageing becoming more prevalent on your skin either prematurely, from sun-damage or photoageing? Give it a revitalising power boost with this treatment designed to nourish, regenerate and energise skin! Potent vitamin and hydroxy acid exfoliation resurfaces and retextures skin while restructuring massage techniques release tension in the facial muscles for the ultimate in skin therapy for prematurely-ageing, mature or revitalised skin. Firmer, smoother, revived skin you'll love is yours with this with Dermalogica's® most powerful treatment. Adult acne differs significantly from teen acne, both in its origins and its requirements for treatment. By definition, adult skin has begun to age. The ageing process means that persistent redness and post-inflammatory hyper-pigmentation may linger even after acne lesions have cleared. 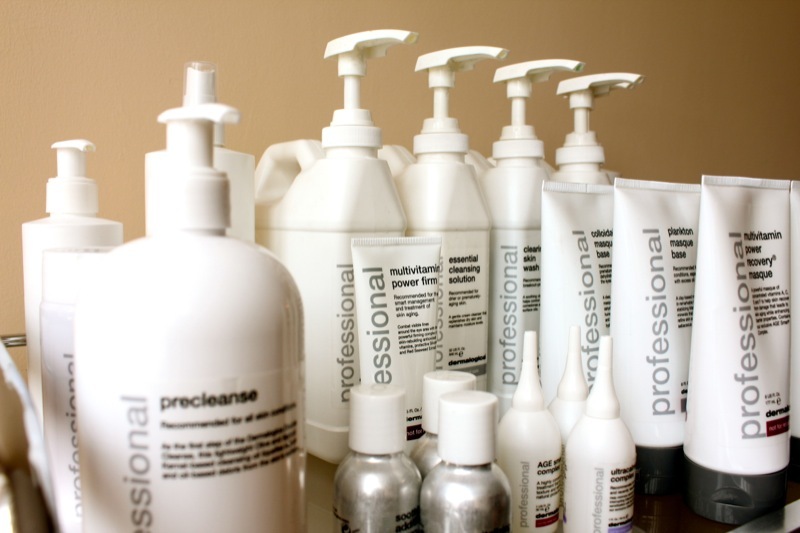 The products formulated for teen acne may be too harsh for more fragile, mature skin. This treatment is perfect for jump-starting an adult acne treatment regimen and is the ultimate maintenance treatment for consistently clear skin, helping to prevent acne well beyond the facial. We'll start with a thorough deep-cleansing, followed by professional exfoliation to remove pore-clogging skin cells and extractions to help clear current breakouts without spreading acne-causing bacteria. The application of our soothing professional masque system detoxifies skin while calming irritation and redness, followed by oil-free hydration to help hydrate and control excess surface oil while keeping skin protected. *The length of your course will depend on your skin concerns and skin condition. BioSurface™ Peel is a powerful skin resurfacing system which helps to reduce breakouts, pigmentation and signs of premature ageing to reveal smoother, brighter and softer skin. Most clients experience noticeable results within three treatments, from fewer wrinkles and fine lines to smoother texture and reduced breakouts. Chemical peels are one of the most popular professional skin care services as they can improve the quality, texture and tone of the skin. Unfortunately they can also produce severe side effects such as inflammation, discolouration and scarring for up to several months. Overly aggressive peels actually age the skin more by damaging the delicate skin structure at the layers associated with cell birth. BioSurface™ Peel is especially designed to work with the skins chemistry, not against it and to deliver all the benefits without the downtime, scarring or long term risk. In fact your skin will look and feel healthier than ever! When you book onto your course of treatments you will receive a free BioSurface™ Peel After Care Kit (RRP £10.50) to help with proper post-treatment care and you will also receive a free 20 minute MicroZone® treatment (RRP £20) which you can use at any point throughout the course as a calming and hydrating boost for your skin! Short on time or funds?… Why not book a 20 minute MicroZone® treatment! 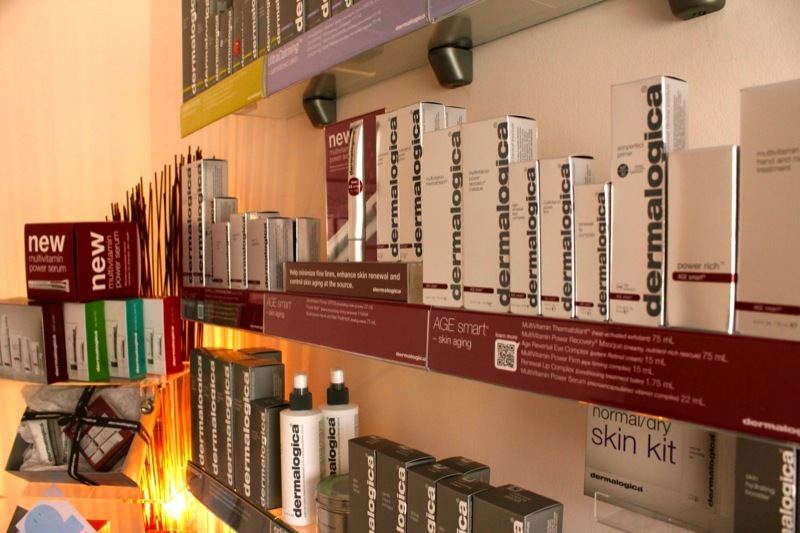 For just £20 you will receive a mini-facial of your choice depending on your skin concerns and skin condition. This could be anything from a flash exfoliation, blackhead relief or rapid spot clearing treatment to a radiance boosting treatment, perfect pre-holiday or prevent to give you the wow factor or post-holiday to soothe and replenish sun damaged skin. Poppy Angus specialises in Remedial and Holistic Massage Therapies and is professionally qualified and insured to perform Sports and Deep Tissue Massage, Hot Lava Shells Massage, Hot Stone Massage and Indian Head Massage. She is based in Llanishen, Cardiff and also currently works part time with the Great Britain and Welsh Cycling Teams.